The Vernon Chorale Celebrates 35 Years! Never experienced the Vernon Chorale? Come and be captivated! 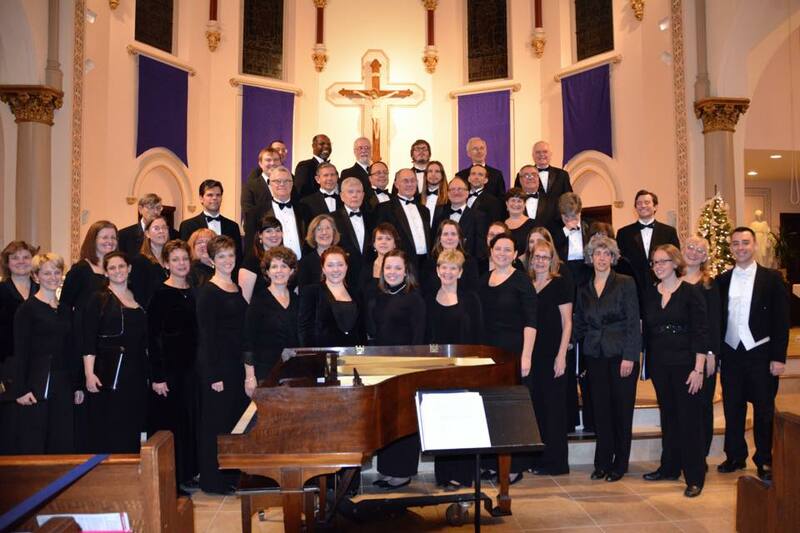 Attend their anniversary season concerts December 12, 2015 and April 9, 2016 at 7:30 pm at St. Bernard Church, 25 St. Bernard’s Terrace, Vernon and June 4, 2016 at 7:30 pm at South United Methodist Church, 1226 Main Street, Manchester. Suggested donations are $15 adults, $12 seniors; tickets are available at the door. Visit our website at VernonChorale.org or call (860) 375-0545 for more information. Member Vernon Volunteers’ Collaborative. The Vernon Chorale presents high-quality choral concerts three times a year, drawing its members from Greater Hartford’s community of both trained and amateur musicians. Our programming covers a broad range of choral music from composers of the Renaissance to newly commissioned works. The Vernon Chorale presents high-quality choral concerts three times a year, drawing its members from Greater Hartford’s community of both trained and amateur musicians. Click here to access the members-only section of the site (password required). The Vernon Chorale, Inc. 2017.